HTG Estate Services is a professional full service liquidating company. We are family owned and operated and are licensed, bonded and insured in the state of Virginia. We serve the entire Northern Virginia Metropolitan area. 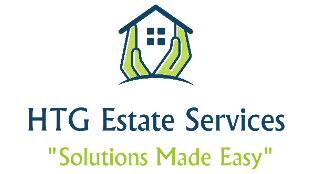 HTG Estate Services was established based on our desire to offer friendly, trustworthy and compassionate assistance to you during a difficult time. We are here for you and with you! 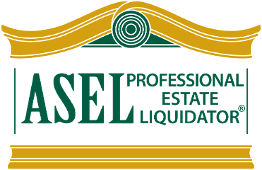 Liquidating an estate can be an overwhelming and burdensome experience. Leslie, Diane and the entire team is committed to providing our clients and professionals with honest, ethical and caring assistance during the liquidation process. Our resources include specialists in customer service, set up and staging, property valuation and appraisals. We work with private individuals, estate attorneys and realtors to provide the utmost professionalism and respect for each of our client's special needs and circumstances. We have an intrinsic love for this work and especially for the clients we serve. This is what sets HTG Estate Services apart from the competition. Ask any of the clients we have served. We are more than happy to provide you with references! There are many situations an estate liquidation and clean out service may be needed: The passing of a loved one, placement of a family member into a continuing care facility, or just simple downsizing and relocation. Whatever the reason, HTG is there with a helping hand and compassionate heart. We help with the important yet overwhelming and often painful burden of liquidating your estate. We treat each client with professionalism, efficiency, and dignity and recognize the diversity of each situation. We specialize in providing considerate and respectful hands-on service, taking great care in the removal of personal and sentimental property. 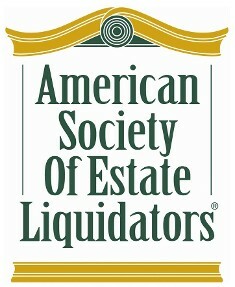 Contact our estate liquidators in Gainesville, VA, at (571) 436-2572 for a free initial consultation.